The Sun Mountain Tour Series short sleeve rain shirt provides rain and wind protection. 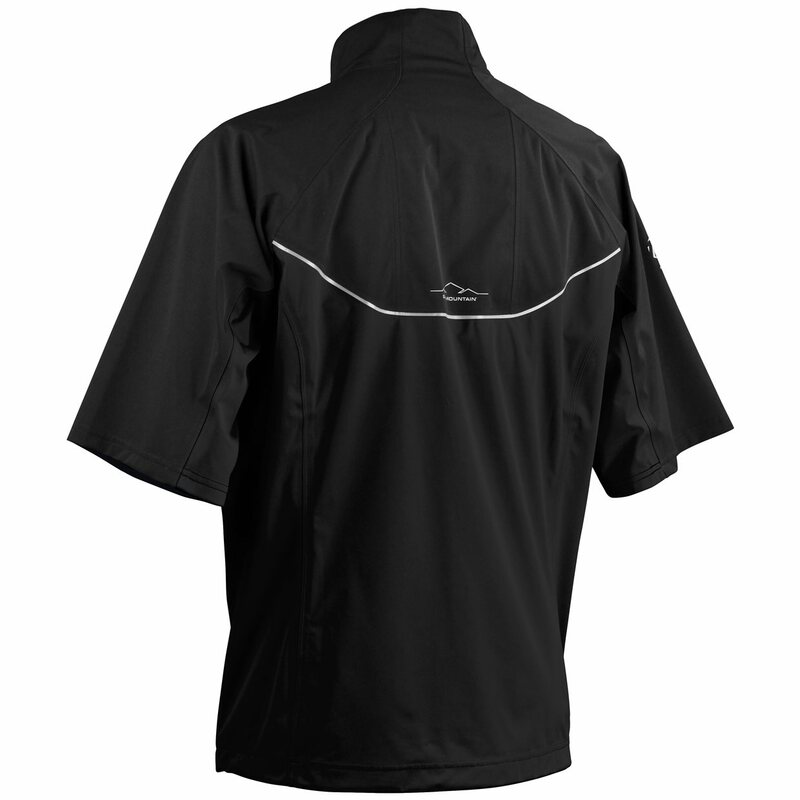 The shirt features breathability, which allows moisture vapor to be transmitted through the fabric to help keep you dry and lightweight stretchable fabric that offers comfort and allows natural movement without restriction. 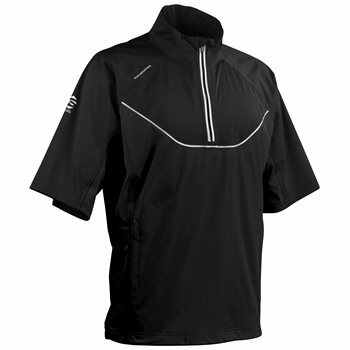 The Tour Series rain shirt is designed with a deep zipper for easy on and off, high-quality YKK waterproof zippers, an adjustable hem, fully sealed seams and 3-layers for protection. Two year waterproof guarantee included.